To all the Marvel fans who have anticipated for the Spider-man: Homecoming movie this week. 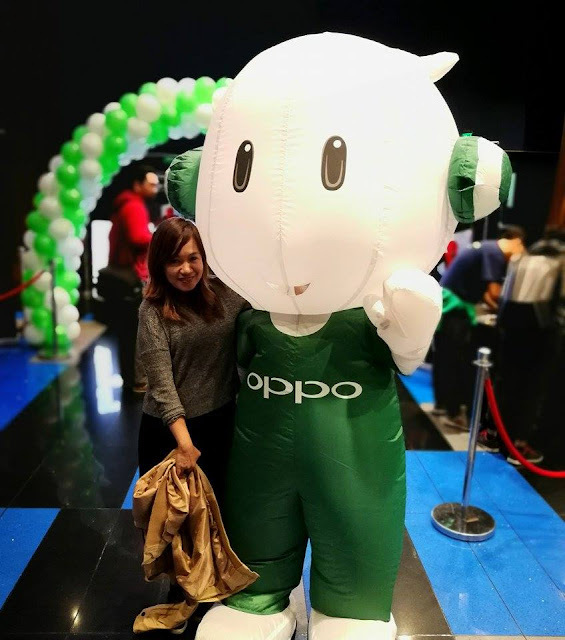 I had a privilege to watch the block screening in 4DX Bonifacio Cinema Square sponsored by OPPO. 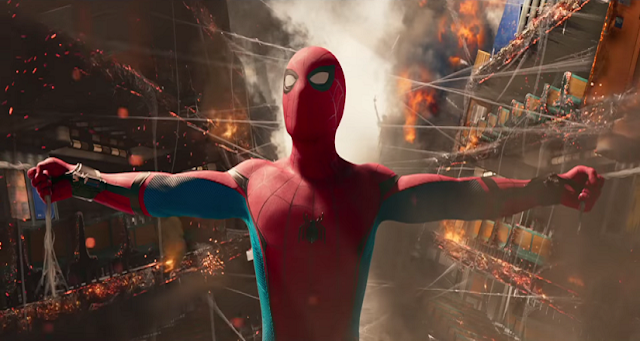 It was a great Peter Parker/Spider-man movie so far, with the participation of Marisa Tomei as Aunt May and my favorite Robert Downey Jr as Tony Stark and Ironman. You too can get a chance to watch the movie for free by simply joining OPPO’s giveaway contest. 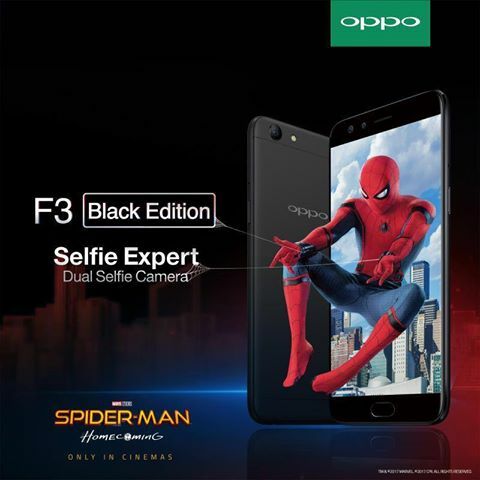 The OPPO F3 Black Edition is available nationwide in any OPPO concept and dealers stores for a special discounted price of Php15,990, under the Back-to-School Promo until July 31, 2017. All unit comes with a pre-installed screen protector and soft transparent case for added value and protection.